Luis Garcia is an Orlando, FL native that currently is residing in Ashland, OR. He is a graduate of Stetson University’s Theatre Arts program. Luis is a freelance lighting/video designer, assistant lighting/video designer, and WATCHOUT programmer. 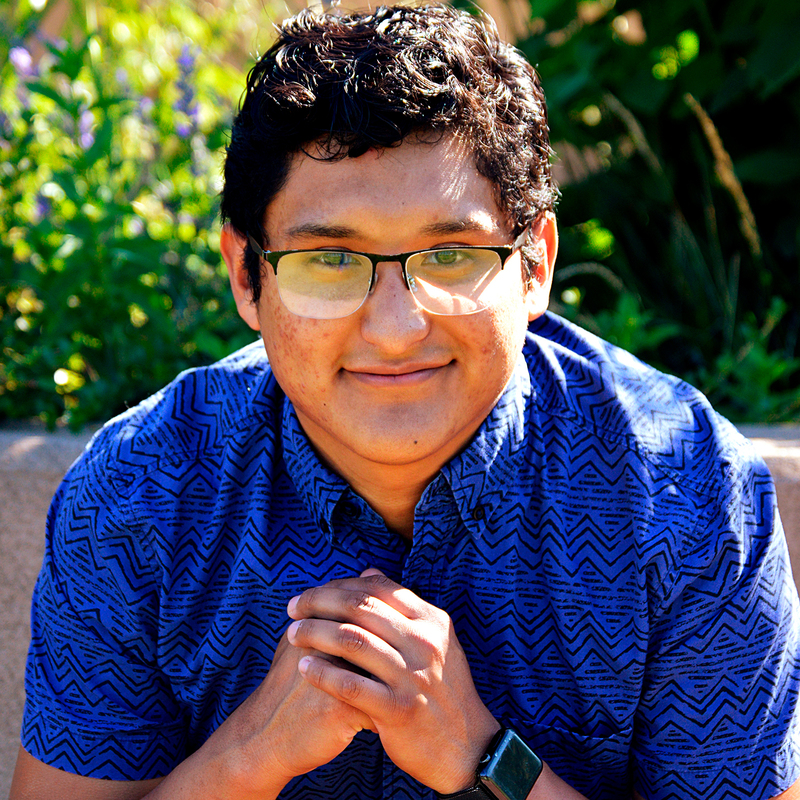 Currently, Luis is the Video Programmer for the Oregon Shakespeare Festival’s production of The Book of Will by Lauren Gunderson. Also while being at the Oregon Shakespeare Festival, he was the Video Programmer for the world premiere of Manahatta by Mary Kathryn Nagle. Previously, he assisted as the Assistant Lighting Designer for The Vineyard’s production of Harry Clarke in New York City, assisting lighting designer Alan C. Edwards who won the Lucille Lortel Outstanding Lighting Design award for his work on the show. When he is not in the theater you can find Luis watching “Queer Eye”, being a photographer or being with his family. Member of IASTE Local 154.